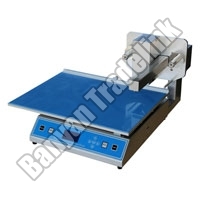 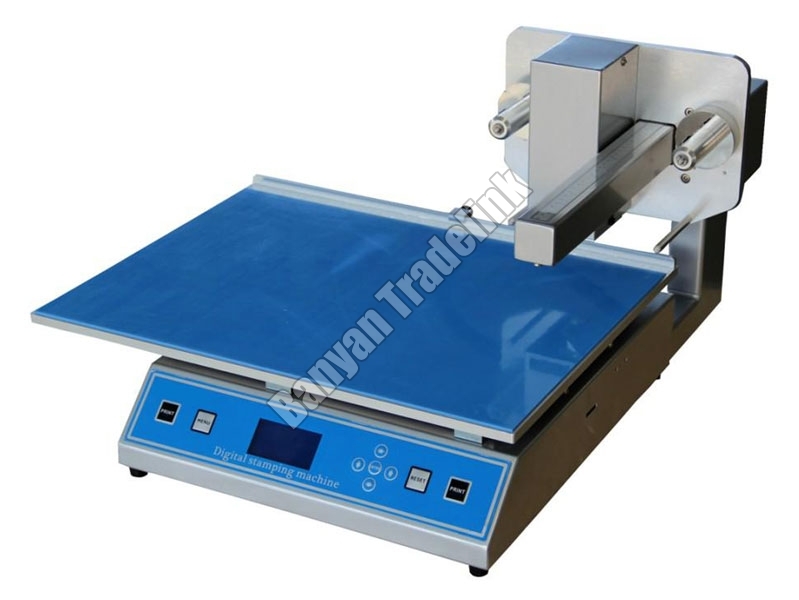 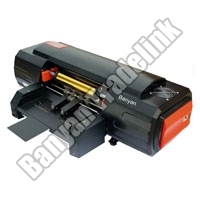 Hot Foil Printing Machine is specially manufactured for printing patterns on board and paper with ease. 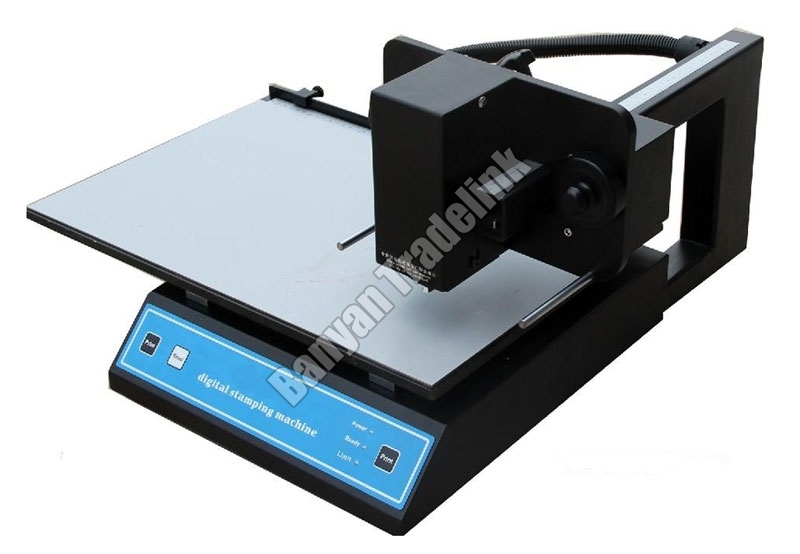 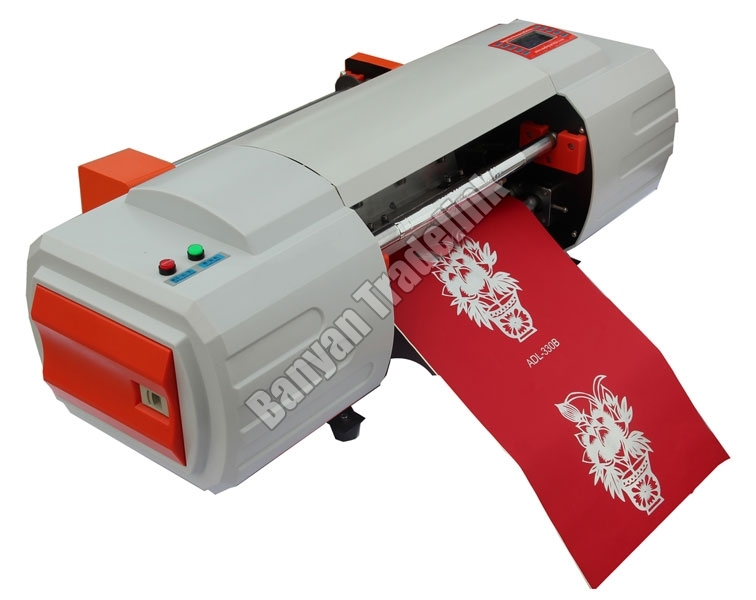 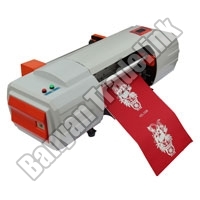 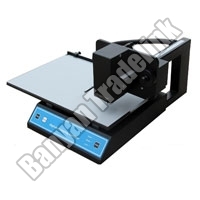 We have emerged as an eminent Importer, Exporter and Supplier of Hot Foil Printing Machine from Ahmedabad, Gujarat. 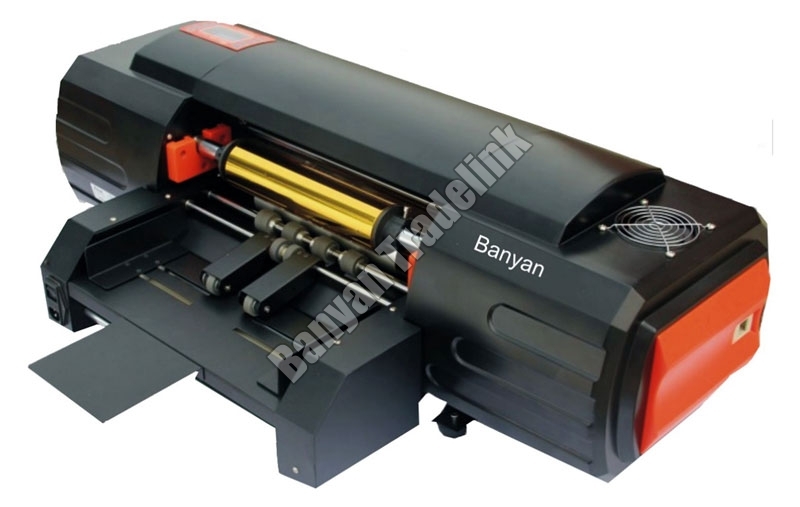 We make available different models of Hot Foil Printing Machine like Hot Foil Printing Machine (330A), Hot Foil Printing Machine (330B), Hot Foil Printing Machine (3050A) and Hot Foil Printing Machine (3050B).